Don't have an online account? Enroll today Forgot your passcode? 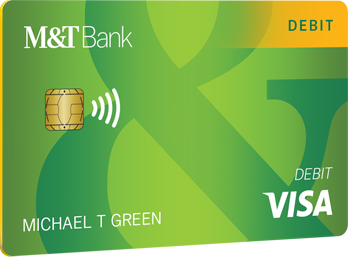 Now you can tap to pay with the new debit card for fast checkout. By clicking "ok" below, you will leave mtb.com and enter a Third-Party Website. Such Third-Party Website's owner/operator may be regulated by governmental entities and laws that are different than those that regulate M&T.